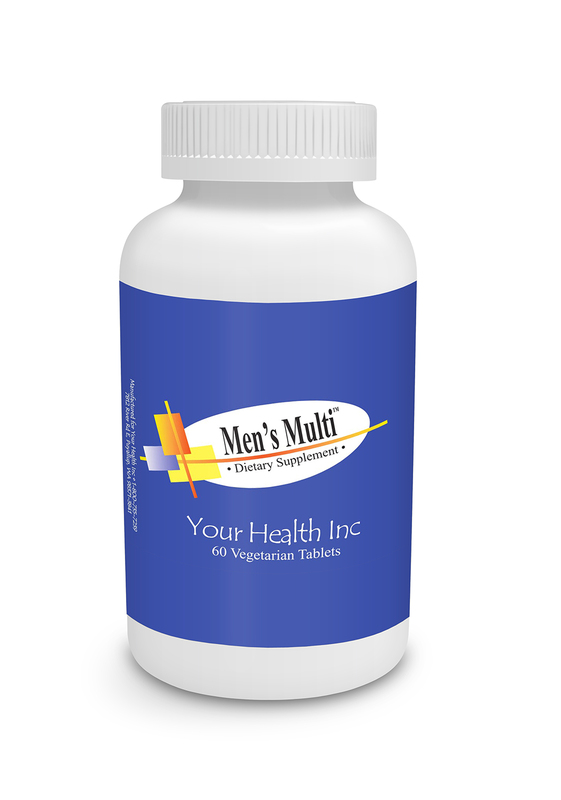 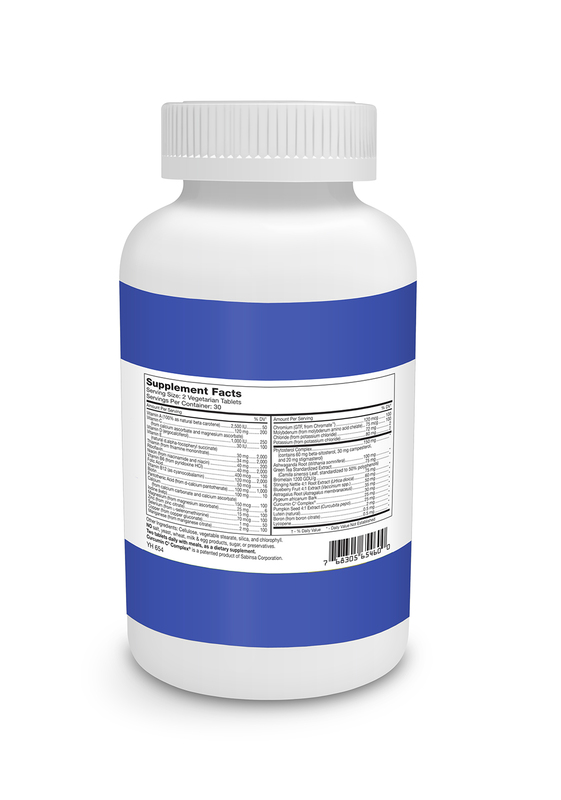 Men’s Multiple Vitamin 60vt - Your Health Inc. 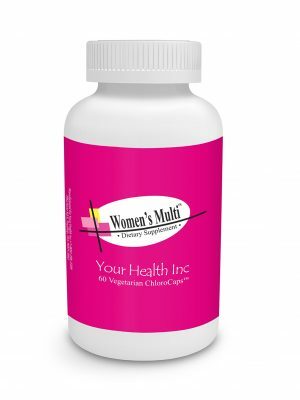 This is a well rounded formula with a man’s needs in mind! 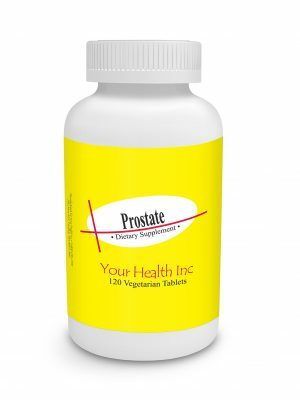 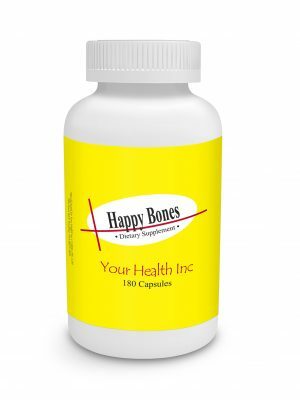 It includes nutrients for a healthy prostate and immune system.